don't we all have an inner-beatnik? 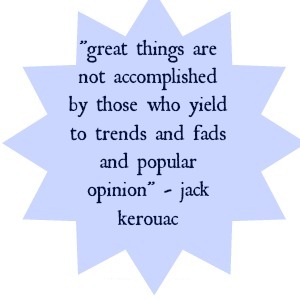 so we have to express a twinge of rebellion in our fashion choices. to me, bohemian style was the answer to the restricting fashions of the 1940s and 50s. 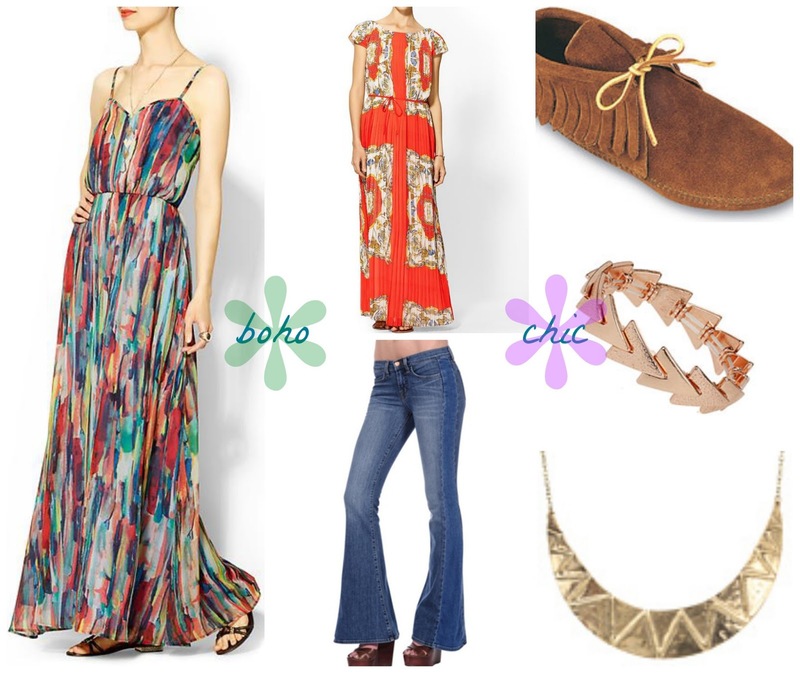 how do you like bohemian style? Very true! Can´t wait for summer to rock the boho chic!